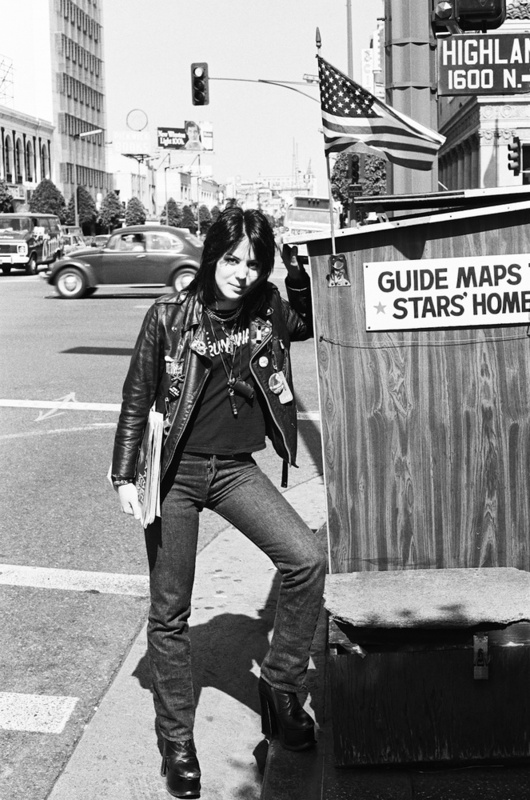 One day I was with Joan Jett at the corner of Highland and Hollywood Blvd and I told her to stand there. I did not need to tell her to look "cool". She just stood there and the magic unfolded.